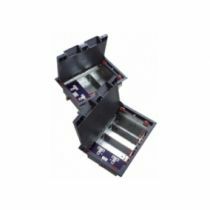 A range of power floor box with adaptable power sockets perfect for raised floor data centre applications and network rooms. 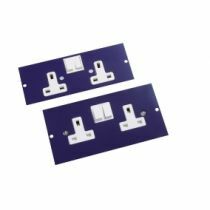 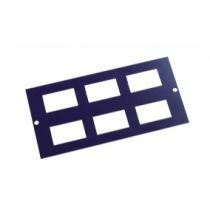 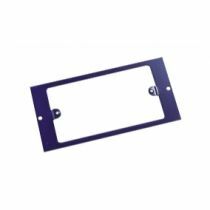 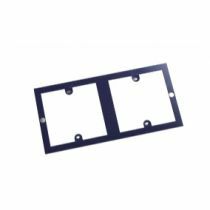 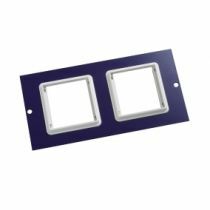 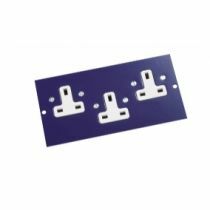 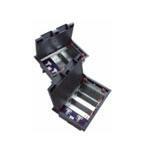 DTT also stock a twin and triple socket for mains distribution within a compartment box and data plates. 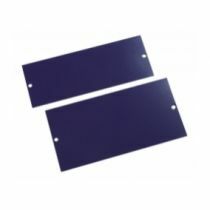 Blank plate for 3 and 4 compartment boxes.